Remember the first instalment of Zero F**ks Given? 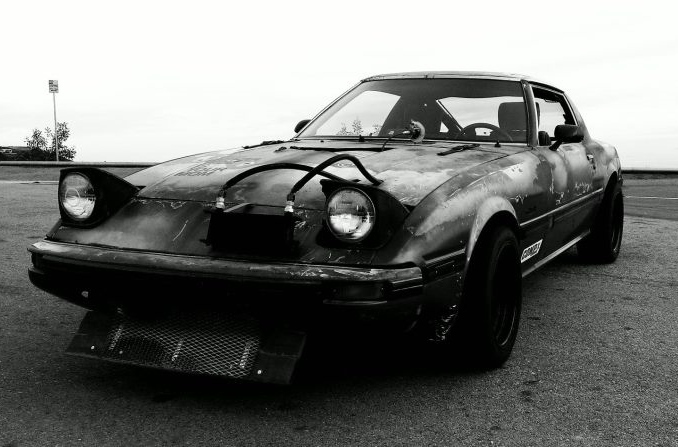 The one with the death trap Mazda RX-7? 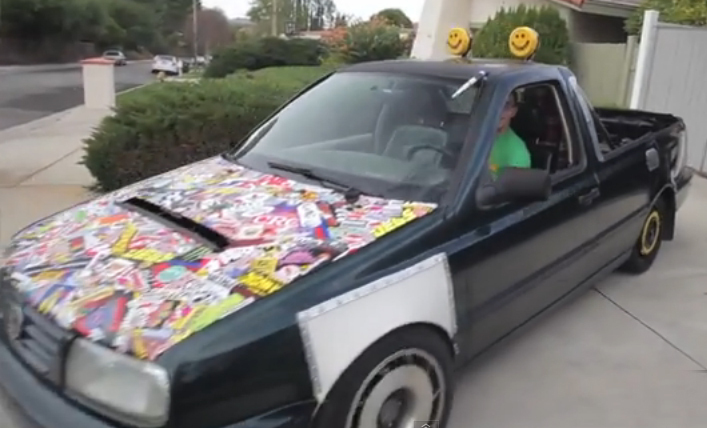 Well, the kid has built it a friend, a bastardised VW Jetta come pickup. 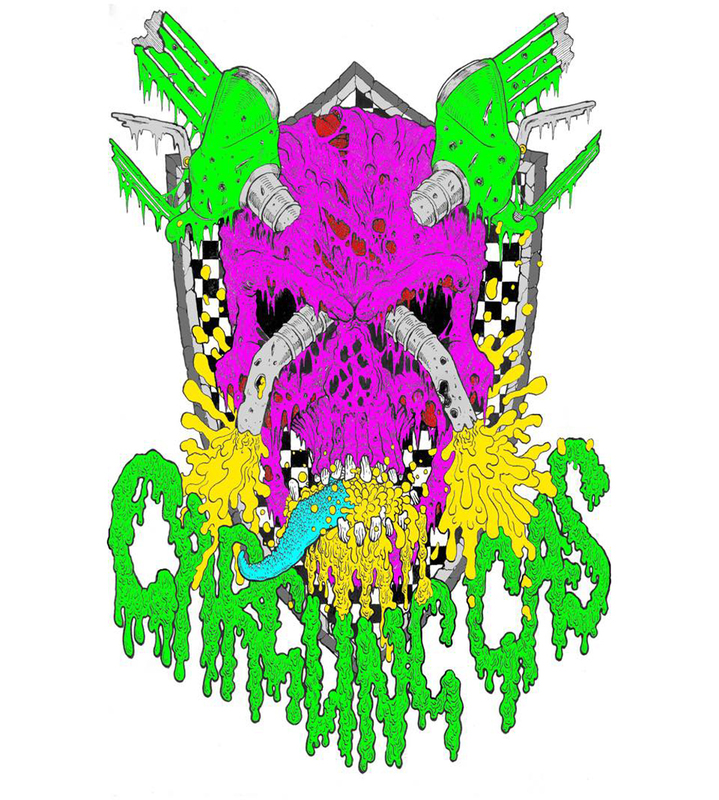 Of course, just like the demonic RX-7, there is a lot more to it than meets the eye. Check out this vid and witness what happens when the younger generation get given wrenches and hammers. Having watched this clip 5 or 6 times over the past few days, I came to realise this is the perfect video to show non-car people – maybe they’d understand a little more as to why us car guys and gals see a car as more than a means of transport. 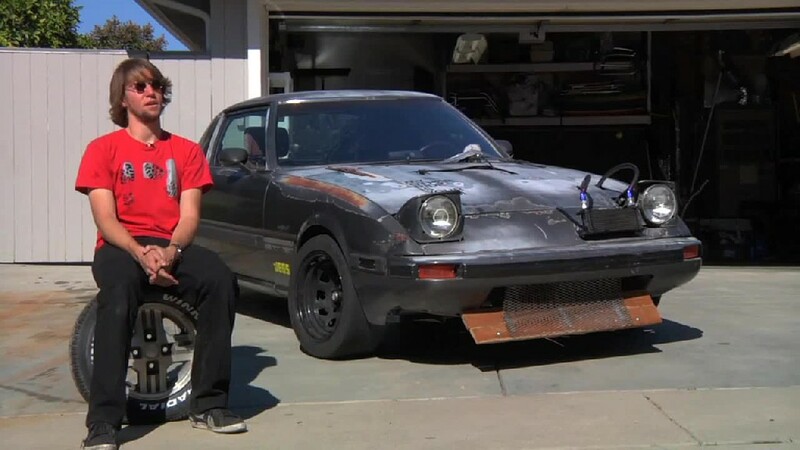 Over a two year period, this 19-year-old put every last buck delivering pizzas into his powerful rat-look Mazda RX-7. He doesn’t realise it yet, but in another 19 years he’ll look back with fond memories of his build. Even if he makes it in the world and is driving around in the latest Ferrari, it’s this RX-7 that would’ve given him the greatest thrill and buzz. He may hear a song on the radio that was popular during the time he spent labouring away in his garage and be transported back to the days of delivering pizza, or he might catch a scent of combusted petrol and burnt rubber and suddenly find himself enveloped in a memory of sunny summers and adrenalin fueled near misses. 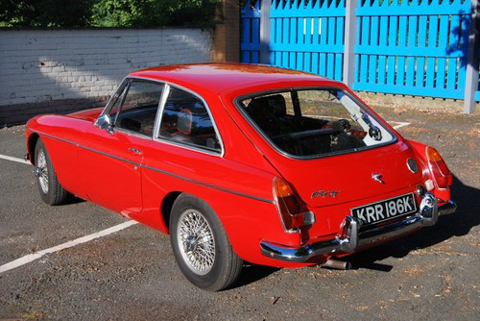 My first car wasn’t as insane as this beast, but I did opt for an MGB GT. It had a re-bored engine, wire-wheels and sat slightly higher at the rear – a look that was once the in thing. It looked pretty mean and my father (a non-car guy) surprisingly let me have it. Whilst I was taking lessons in a pathetic 1.0-L Rover Metro, the MG sat in the garage. During the hot summer the garage was a cool retreat where I would just sit behind the wheel and marvel at the dials and the low down seating position. 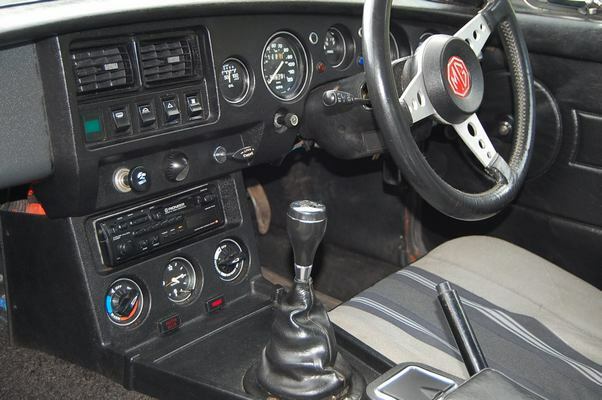 Because it was as old as me at the time, it smelt of petrol, and this combined with the scent of vinyl is a concoction unmatched by any other car I’ve owned. I crashed the poor thing on my first legal day on the road, spinning it one way, over-compensating and spinning it into a station wall – luckily I had 100% compensation as I suffered the usual whiplash and a shredded shoulder. 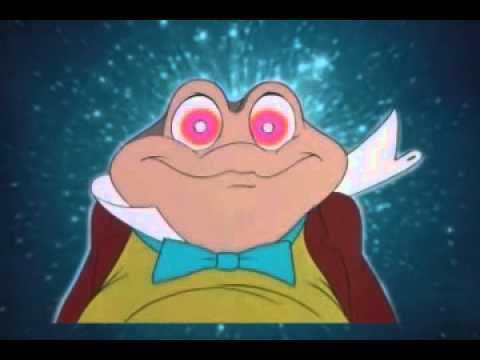 You’d have thought I’d learnt my lesson, but like The Toad from The Wind In The Willows, sitting in the road and repeating “poop poop”, I was hooked. Although I became more obsessed with cars, I went on a few driving courses, the best dealing with wet surfaces and skidding. 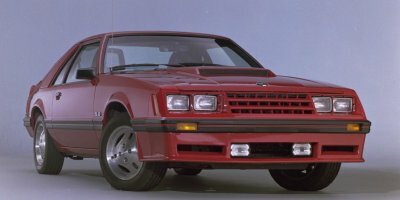 A 1983 2.3-L turbo Ford Mustang – unusual for the UK but I loved it!